My two boys celebrate the onset of Spring like so many young children everywhere do. They get outside and embrace the thaw. They run, they discover, they dig with sticks. There is always mud. They play. And they gather up all those first bursts of yellow, the dandelions, which seem to mimic their energy and delight. I watch them, and I happily receive their whimsy posies of yellow dandelions which are soon proudly displayed in small vases on our kitchen windowsill. I often wonder to myself, when will they discover that the world thinks they’re weeds? …And what else will come with that shift in their perspective? 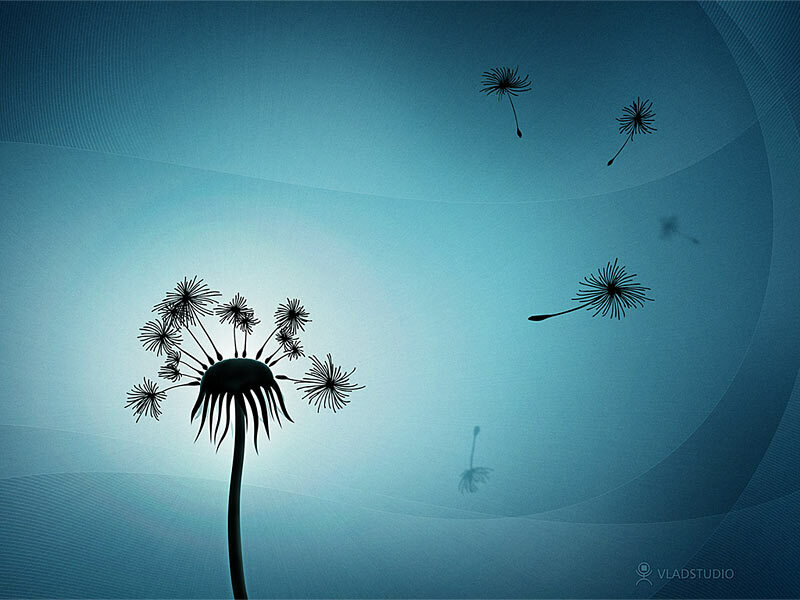 It struck me recently that the dandelion is a perfect metaphor for Connected Learning. I had shared with colleagues that I felt a bit like a dandelion seed on the wind when I participated in #NWP’s Open Learning community. Last summer I was one of approximately a thousand that participated in the National Writing Project’s #CLMOOC. This ambitious experiment in Open Learning was an inherent embrace of the “maker” ethos, as we gathered on-line together for six-weekly “make cycles” as a network of educators. We all just jumped into the pool of making and sharing, posting and reflecting, and building community in the process. #CLMOOC stands for Connected Learning Massive Open Online Course (the C, for us, came to stand for Collaboration or Community). For many educators who participated in this grand experiment, the experience was transformative. #CLMOOC changed the way we approach our classrooms, and for many, I know it has changed the way we understand the experience of learning. Unfortunately, in so many classrooms, the proposition of learning has been bound to fixed outcomes and content. But in this day and age – with the dynamism of open online technologies – learning can be driven by self-interest, research can be conducted with powerful global collaboration and crowdsourcing, and teachers and students can discover alongside each other as they break down old hierarchies that have limited the production of new knowledge. This is the heart of the #ConnectedLearning experience. Like so many #NWP educators, I embraced this experience more fully when I took the plunge with #CLMOOC last summer. I let go of my “expert” impulse, embraced my inner “imposter-syndrome” self, and started to #make, #create, and #reflect. Like a dandelion seed caught in a wind gust floating over a fertile field of wild flowers, I was taken here and there, and I wasn’t quite sure where I would land. My learning last summer (as I hacked toys, created avatars, made maps, and met a lot of great new colleagues) was never about fixed learning outcomes, but rather it was an unfolding process that was partially intuitive, partially serendipitous. But such a vision of learning threatens institutionalized notions of what learning should look like. A dandelion seed that takes root disrupts the aspirational uniformity of the pristine green lawn. Nonetheless, children cannot see the dandelion as a weed with its yellow face greeting them as the world warms back up again. Children play away the hours, learning so very much, asking themselves powerful fundamental questions as the afternoon rolls on by. But as we come to be socialized, adulterated, we accept those dandelions as weeds, as undesirable. So too, we learn to hem in our curiosity, we rifle for the “correct” answers, and it becomes harder and harder to just play. Nevertheless, real (transformative) learning is just that. It is play and discovery. It is asking powerful fundamental questions while embarking on a quest for new answers, in earnest. How can we harness the wisdom of child’s play back into the life of our 21st century classrooms? I am quite sure that like a gust of Spring wind, open technologies and connected learning principles can set us on a new course, breathing new life into our collective classroom inquiries. Even in this current educational landscape (of relentless assessment and institutionalized testing), we can craft learning potential like an open field, punctuated by all kinds of wild flowers, even the dandelions. Ps. Here is a beautiful circuited dandelion interactive painting by our colleague at MIT @MediaLab, Jie Qi, who is inspiring #NWP’s #maker ethos with her paper circuitry work. 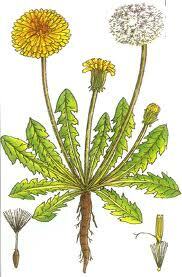 In addition, here is a link to #NWP colleague Kim Douillard’s thoughts on dandelions.